Croom Precision Medical offers specialised engineering manufacturing services to the international aerospace industry. 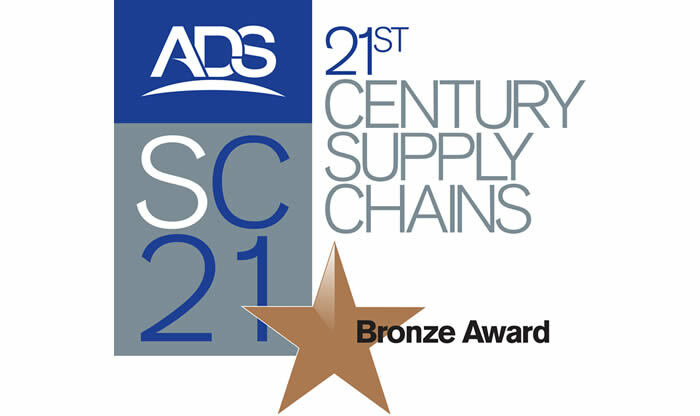 The company which is AS9100 approved, also has SC21 supply chain status and is a member of multiple aerospace international cluster organisations. Consistently winning repeat business from loyal and satisfied customers, Croom Precision Medical has proved time and time again that we will exceed customer expectations on quality, price and service. We have gained a strong foot-hold in manufacturing components and assemblies for the Medical Device sector, much of which translated into the Aerospace Industry and all general engineering sectors. 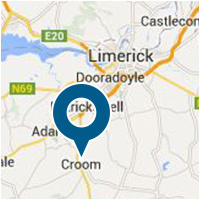 Croom Precision Medical has a state of the art toolmaking engineering shop on site. This tool room functions as a separate entity, designing and manufacturing fixtures and tools for customers while also aiding our outsourced manufacturing production setups which allows for efficient and effective setup times. Our processes are quality focused and incorporate comprehensive Quality Assurance. We manufacture quantities ranging from custom-one-off to low/mid volume manufacturing. 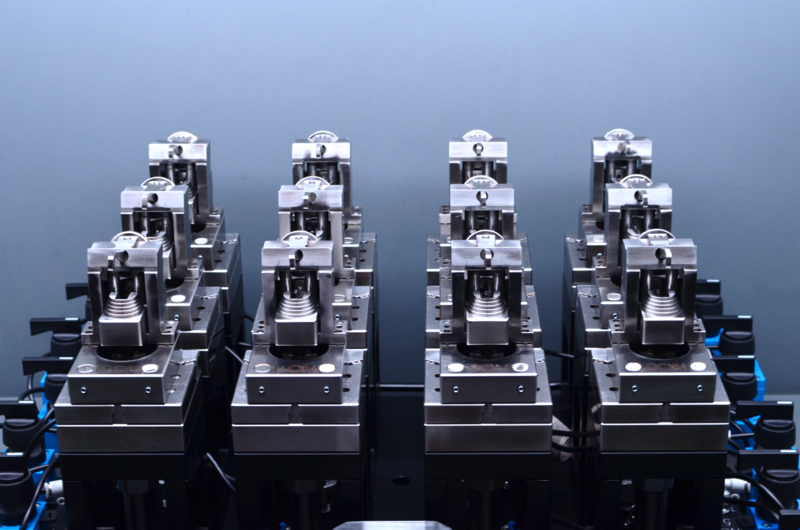 We excel in the task of machining at tolerances beyond the capabilities of other manufacturers. Croom Precision Medical has a dedicated approach to our customer needs in terms of finish and quality and we provide a complete finished part to all specifications and standards. We consistently update and improve our CAD/CAM and quality assurance abilities in order to retain our reliability.